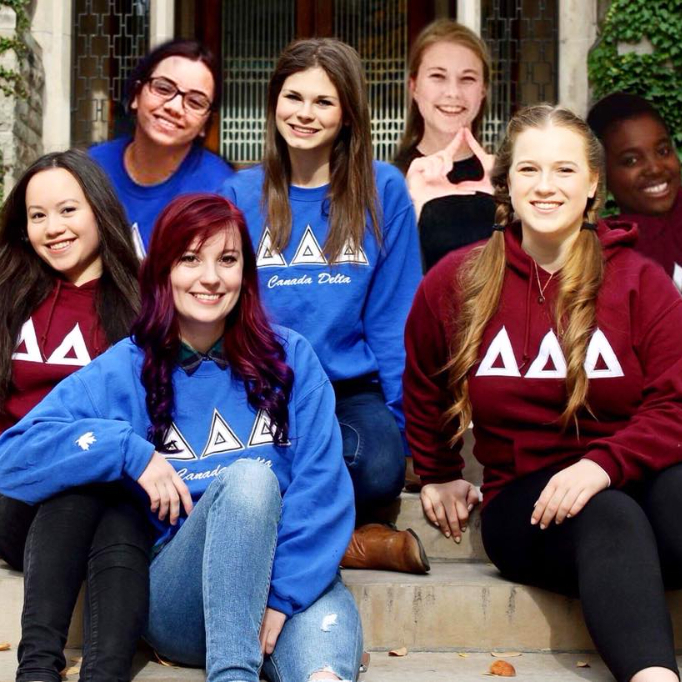 It is the goal of the Fraternity to ensure our members have the opportunities to make the most of their membership in Tri Delta during every stage and phase of life, and to live, learn and lead — with Purpose — for a lifetime. 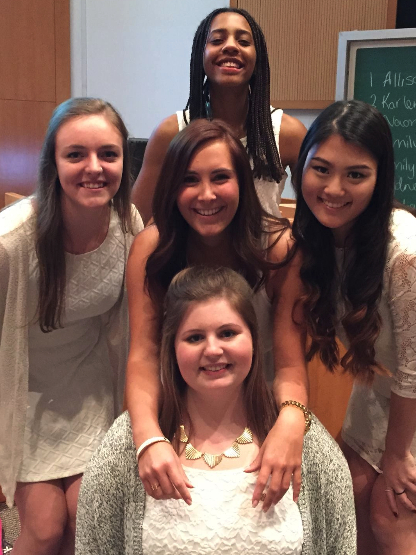 The values instilled in and cultivated with our collegians continue to be important long after college graduation. 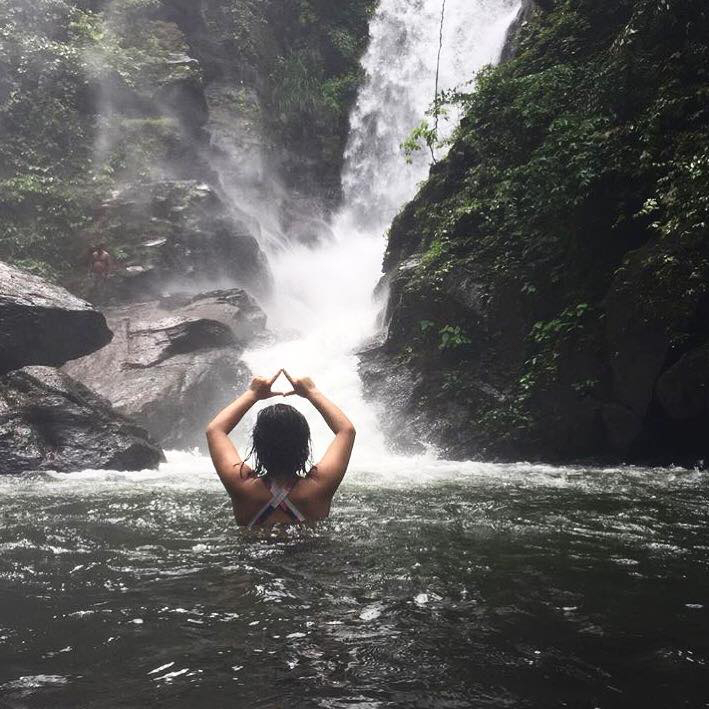 With over 250 alumnae chapters around the world, Tri Delta remains an enduring part of our members’ lives. 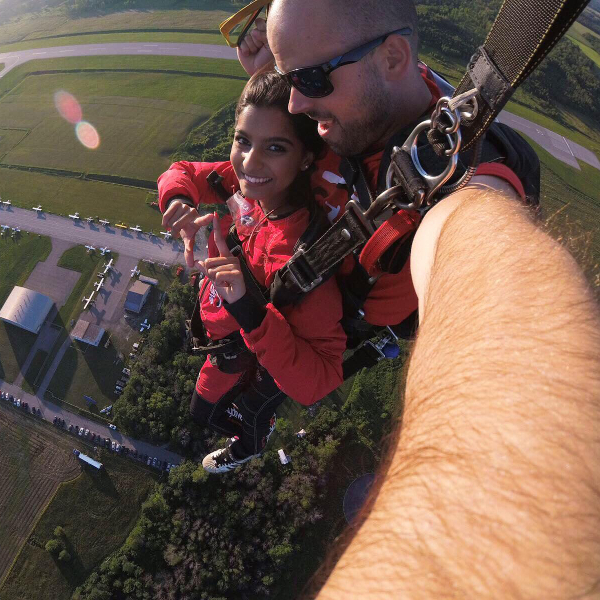 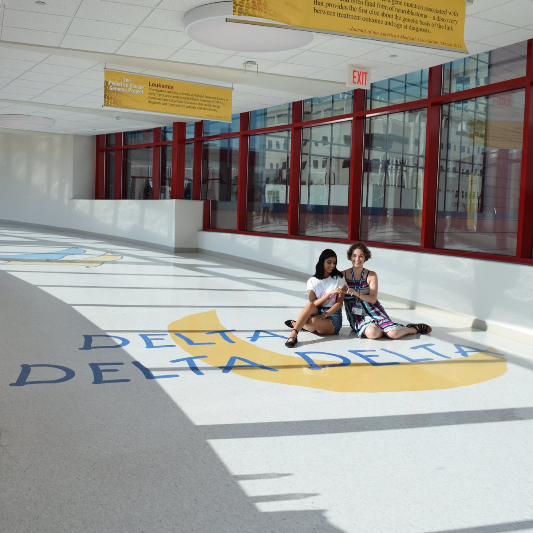 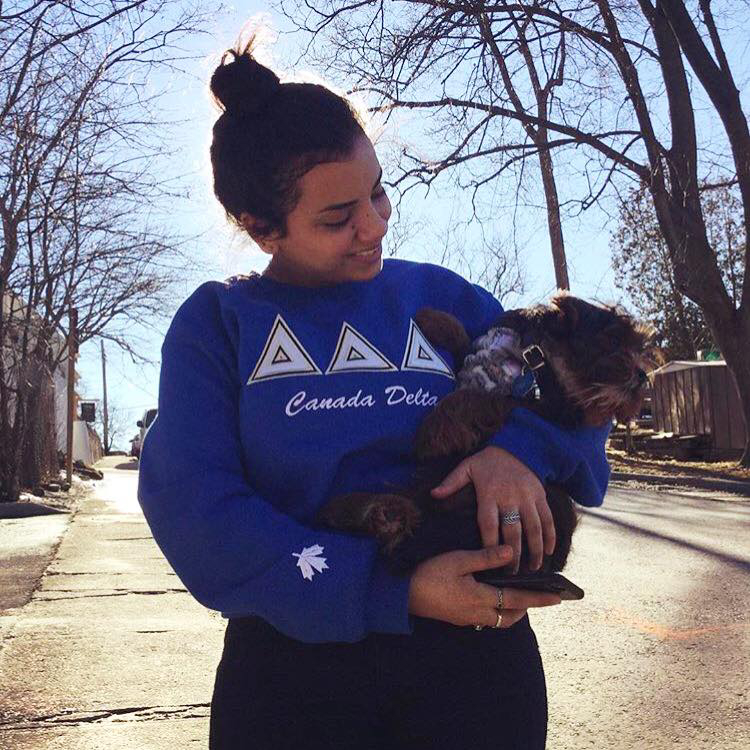 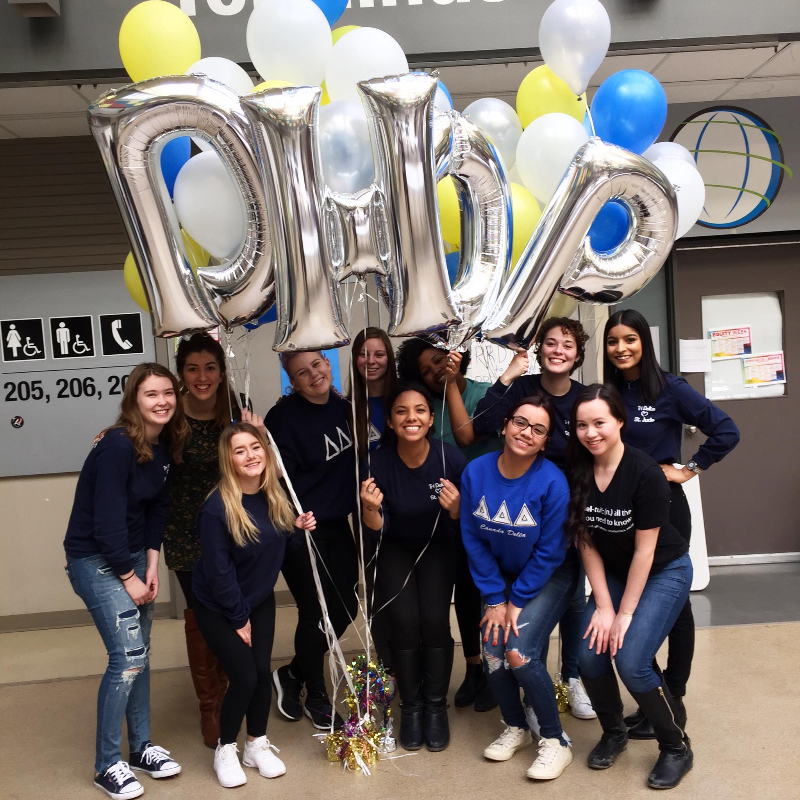 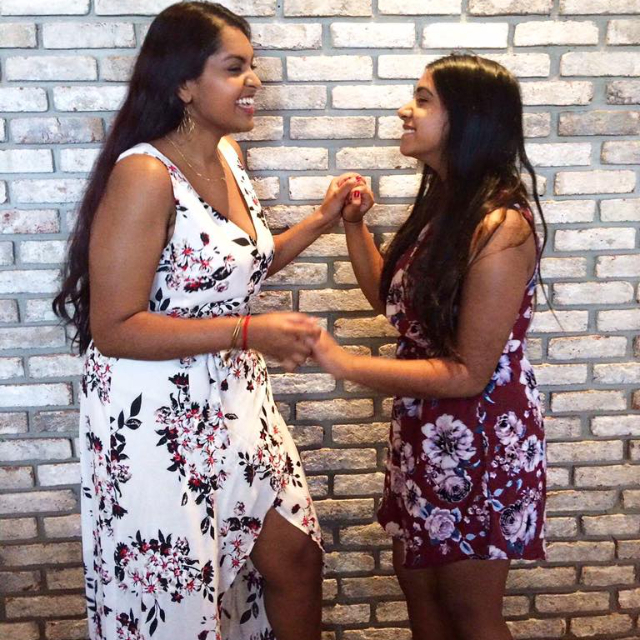 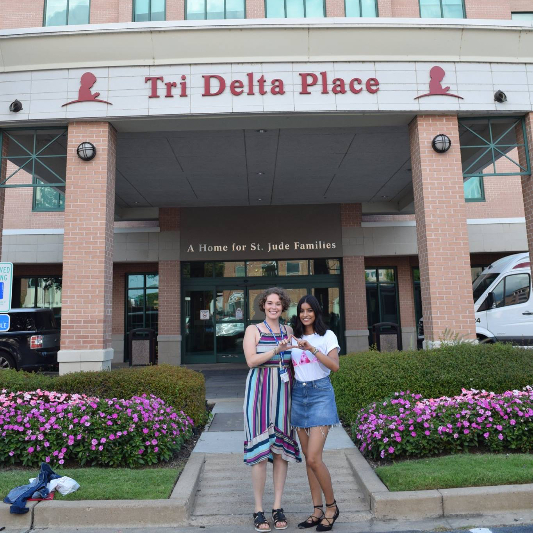 Tri Delta alumnae have the opportunity to continue developing leadership and professional skills, participating in philanthropic and community service projects, and assisting Tri Delta’s collegiate chapters — all while receiving the benefits of lifelong sisterhood. 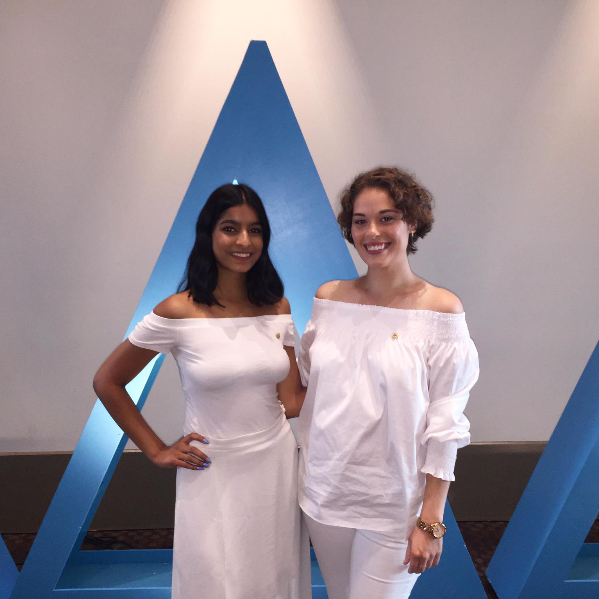 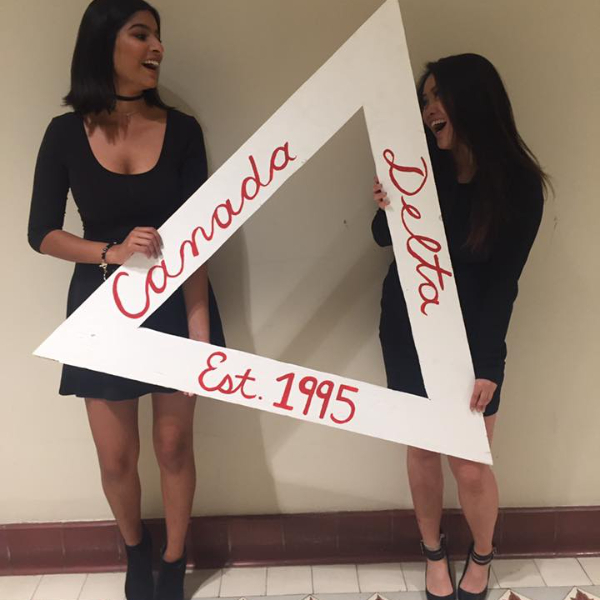 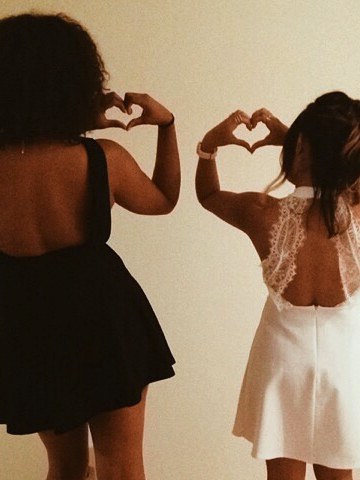 Log in to My Tri Delta and find a chapter or alumnae sisters near you!